Arkansas Endodontist Offers Action Plan For Tooth Injuries "They Can Happen To Anyone"
Tooth injuries can happen to anyone, and often do. Whether it's sports gone wrong, a fall in a hospital or at home or just chewing on hard food, teeth can become chipped or partially to completely dislodged. Dr. Amir Mehrabi, an endodontist in Little Rock, spoke with Arkansas Public Media about the causes and cures of tooth injury. DR. MEHRABI: You know, one of the things I like to encourage people to do is to first of all, have a relationship with their dentist, their family dentist. Often times, when for example my boys are signing up for football or whatever, they have to go get a physical. But that physical doesn't involve a dental physical, which is as important as any other type of physical that we need to get. And having done that, once you're established with a dentist, they can make the child, or the person who is active and involved in sports, a custom mouthpiece -- a mouthguard -- which can tremendously reduce the incidence of injured teeth. ANN KENDA, ARKANSAS PUBLIC MEDIA: Tooth injuries can also happen in a fall, or just from chewing. DR. MEHRABI: We have seen those most frequently in adult patients, that already have a tooth that perhaps has a large filling in there. Although we've also seen it in a tooth that had never been restored before. Where they bit down, they were having lunch, chicken salad and there was a piece of bone in there, and they bit down on it just right and sheered off or broke off a cusp. Now, again, some of those injuries are not as critcal, or perhaps they are not going to involve the nerve of the tooth. Whereas some of those contact sports and whatnot, it could injure the pulp or that essence of the tooth. ARKANSAS PUBLIC MEDIA: There are things you can do immediately after a tooth injury. DR. MEHRABI: For example, if the tooth completely comes out, what they need to do is just get that tooth - make sure it's clean - and just put it back. Just put it back in the socket. You know where it is, you can kind of figure out the orientation, just put it in and get to your dentist as soon as possible. Another thing to consider is that the tooth is out and you don't want to put it in or for whatever reason, you need to keep that tooth in some sort of physiological medium or some kind of solution. 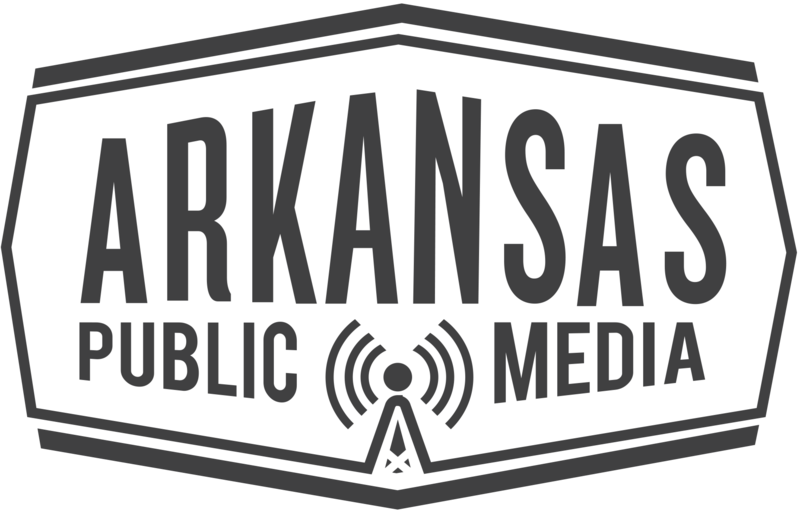 ARKANSAS PUBLIC MEDIA: A small cup of milk will work for that. As with most injuries, time is of the essence. DR. MEHRABI: What determines the outcome of this type of injuries, for better or for worse, is the time. The sooner we get that tooth in there, the better the prognosis, the better the chances of that tooth staying for a long time, as opposed to if it's been out. And that sweet spot is about thirty minutes. So you want to get somewhere, if the tooth has been out, within that timeframe. ARKANSAS PUBLIC MEDIA: Sometmes patients decide to just live with a chipped tooth and not make an appointment. But Dr. Mehrabi says that's not for the best. DR. MEHRABI: If we find a small problem, it's a lot easier and a lot cheaper to fix than if it's ignored. And then it becomes a bigger problem and the pain gets involved and the cost and everything else. So we understand the phobia that's out there, and unfortunately, as a child I did not have a great experience with my dentist. But now, that's not an issue - most dentists are friendly and patient and they want to help their patients. So don't ignore it. Don't ignore it. A neurosurgeon with the University of Arkansas for Medical Sciences is helping with a study on a high-frequency device similar to a pacemaker that can help ease amputation pain. The study is part of clinical trials at up to 25 sites nationally. Dr. Erika Petersen, a neurosurgeon and researcher, will lead the local study for UAMS. Amputees will undergo surgery to be implanted with the device, which they can then activate for pain relief on an as-needed basis.